Talk about your perfect grassy field. Paulina and I stumbled upon this patch of heaven on Wednesday and even though our allergies were killing us and we kept having to take breaks to sneeze our brains out, we couldn’t help but feel like we walked onto the set of The Sound of Music. Paulina took a moment to belt out the song from the opening scene (which I had to embed in this post because it’s way too spot on with what our hill looked like) and her voice magically echoed through the canyon. It was so beautiful. I honestly cannot stop thinking about it. And of course, this gorgeous dress from Adhira made me feel like a queen prancing around the field. I’m going back and never ever leaving. Hope this brings some lovin’ to your weekend. 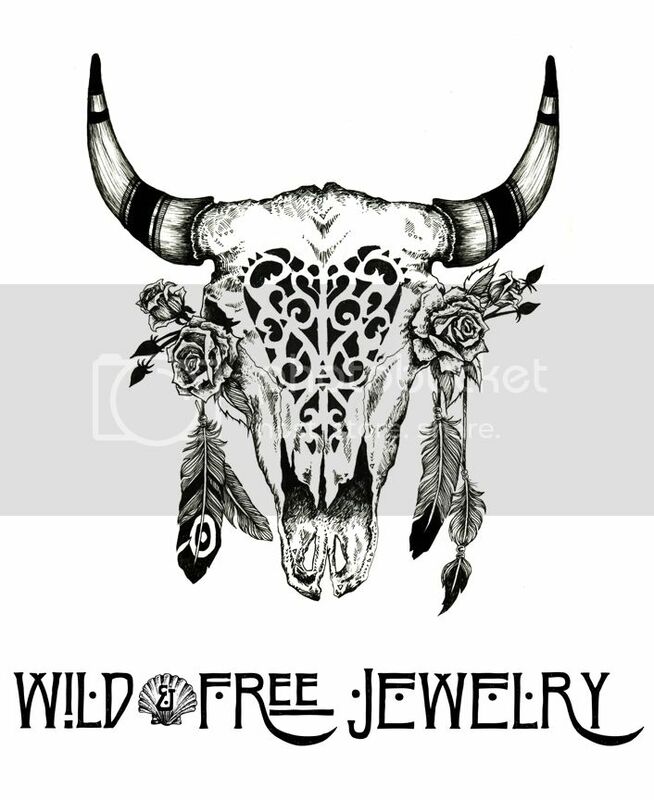 Posted in the wild & free blog and tagged adhira clothing, fpme, free people, wild and free blog, wildandfreejewelry. Bookmark the permalink.